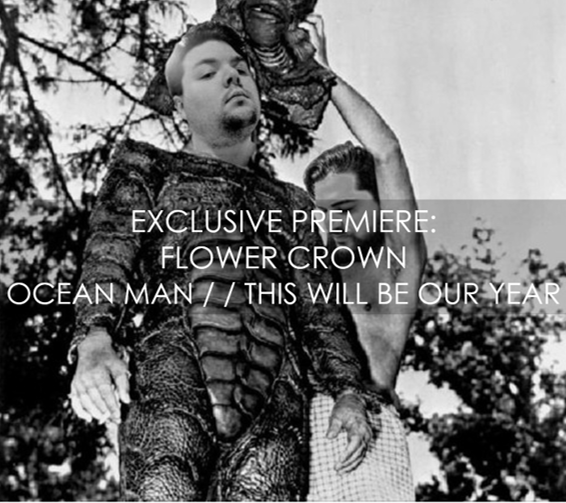 EXCLUSIVE STREAMING PREMIERE: Flower Crown | Ocean Man // This Will Be Our Year. We are very excited to share yet another streaming premiere this week, this time by Pennsylvania-based duo Aaron Mook and Richie Colosimo of Flower Crown! The dreamy project has recorded two excellent covers which they plan to release as a digital 7” on Friday, April 20. 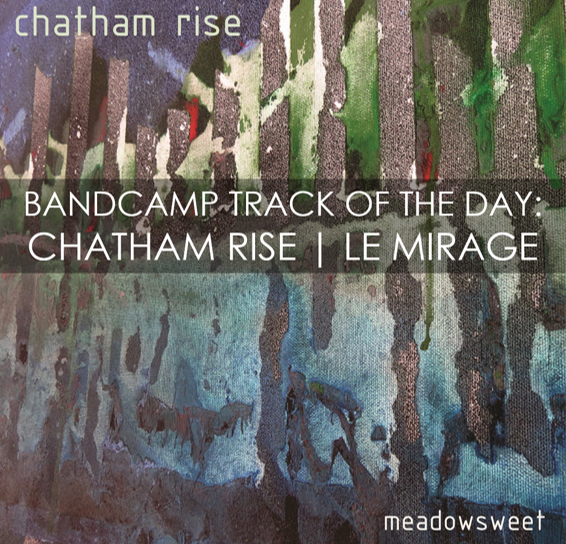 The songs will be free to download and available via their Bandcamp page. The A-side, “Ocean Man” (originally written and performed by Ween) is sung by Aaron Mook. All of the charm of the original is captured here, but Flower Crown’s signature dreamy cadence puts a wonderful new spin on Ween’s tune. The song will be accompanied by a lo-fi music video (recorded in Aaron’s bathroom!) 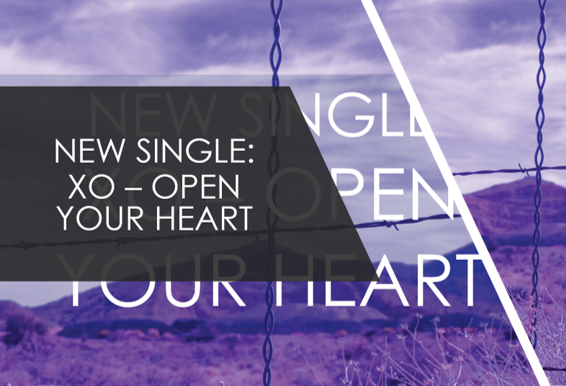 on Friday once the song becomes available to the public. The album's B-side, “This Will Be Our Year” (originally written and performed by The Zombies) is sung by Richie Colosimo. The original tune is beloved by many, and this wistful cover completely does it justice. The slow and soothing surf rock lilt is a wonderful representation of Flower Crown’s sound. 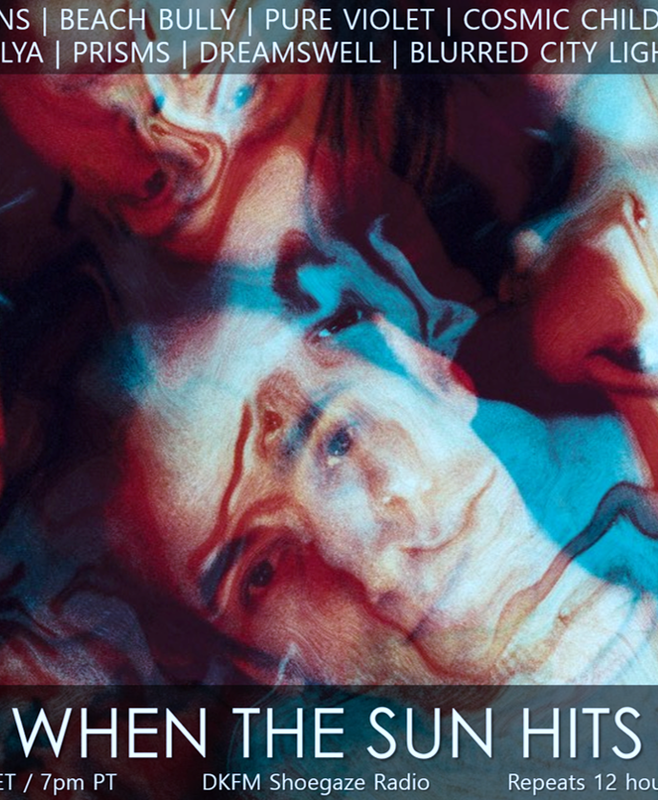 The original songs couldn't be more different from one another, but the band creates a consistent connection between the two with their skillful renditions. They have always excelled at creating otherworldly atmospheres, and these compelling soundscapes are no exception, fitting perfectly into their catalog. We adored Flower Crown’s debut LP, GLOW, so we’re thrilled to learn a follow up is in the works. In the meantime, enjoy the gorgeous new covers and grab the mp3s for yourself tomorrow! 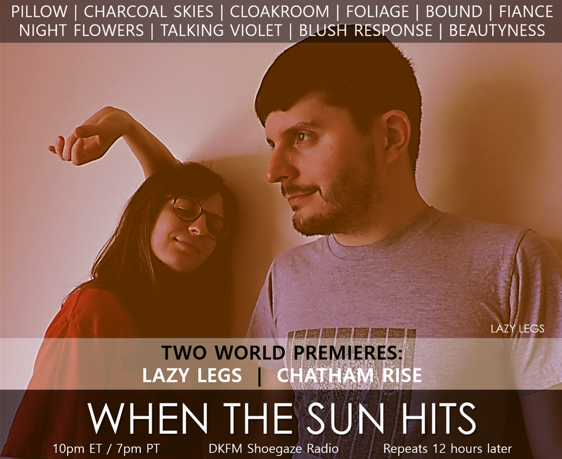 Tonight is STACKED: world premieres from Lazy Legs and Chatham Rise, as well as new tunes by Night Flowers, Pillow, Blush Response, Talking Violet, Cloakroom, Crystales, Foliage, fiancé, Beautyness, Charcoal Skies + MORE!